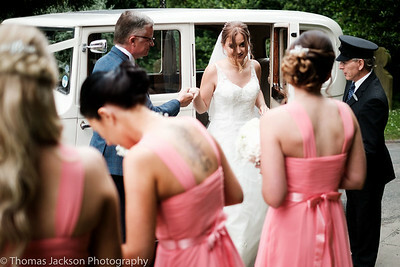 Providing stress free wedding photography to happy couples since 2008, in Newcastle and worldwide. 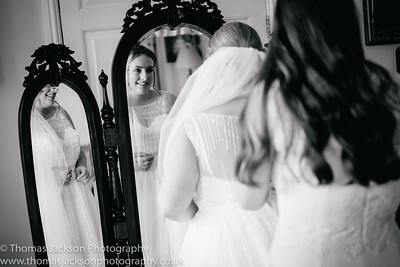 I specialise in documentary (often called photojournalistic or reportage) wedding photography which tells the story of your day without getting in the way. I call it 'shooting your wedding from the inside out'. 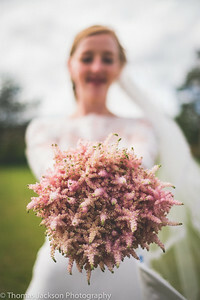 I want you to look back at your wedding album and smile, not think of how much of a pain your wedding photographer was. I like to stay out of the way as much as possible, and record you having the happiest day of your lives. 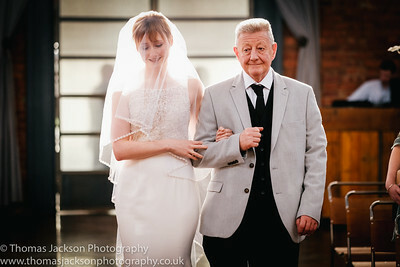 That's not to say I am not skilled in the more traditional forms of wedding photography, and should this be what you are looking for, drop me a line and I'll send some portfolios over. 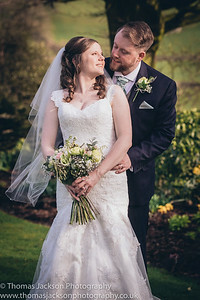 I've now photographed hundreds of weddings in dozens of venues, such as such as Doxford Hall, Redworth Hall, Wynyard Hall, Matfen Hall, Newton Hall, Beamish Hall, The Royal Station Hotel, Durham Castle, The Ramside Hall Hotel, Kirkley Hall, Eshott Hall, Healey Barn, Jesmond Dene House, Slaley Hall, Lumley Castle, Beamish Hall, Alnwick Treehouse, Hardwick Hall, Langley Castle, The Royal County Marriott Hotel Durham, The South Causey Inn, Rockliffe Hall, Seaham Hall, Hallgarth Manor, Linden Hall, Headlam Hall, Crathorne Hall, Hexham Winter Gardens and Whitworth Hall, as well as many venues further afield including venues in Cheshire, and the Isle of Arran. 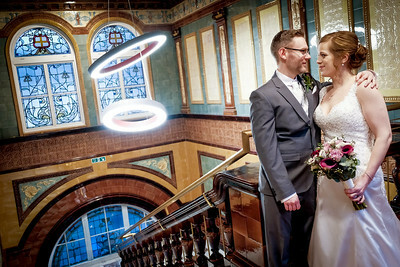 I am also now offering wedding photography in London. I look forward to working in new venues as well. 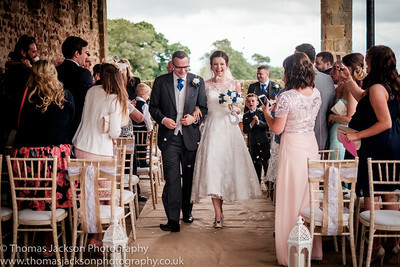 As well as offering wedding photography, I have also recently launched a dedicated business to business photography service, which can be found at www.tynesight.co.uk.